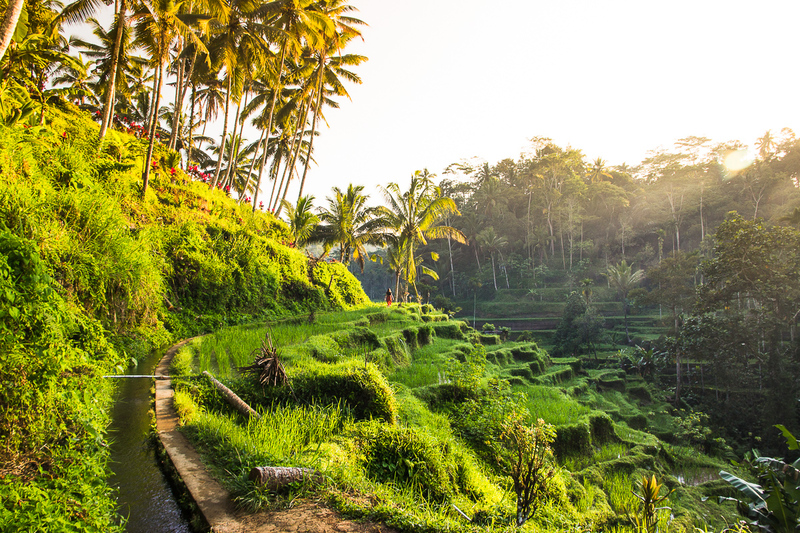 Perhaps one of Bali’s most iconic places, and most seen on social media, are the stunning rice fields of Bali. You don’t have to go far, it seems the rice fields are simply everywhere, but some are more stunning then others. 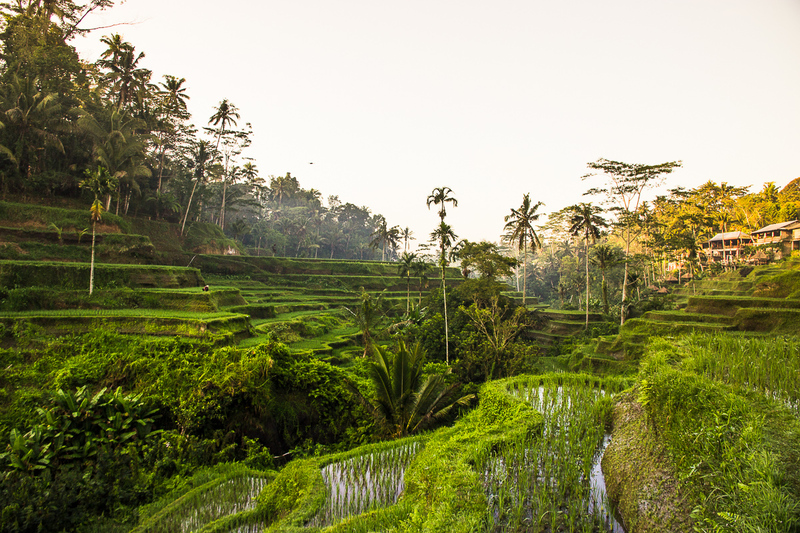 If you are looking for the most beautiful rice fields in Bali, don’t look further, you have found them. 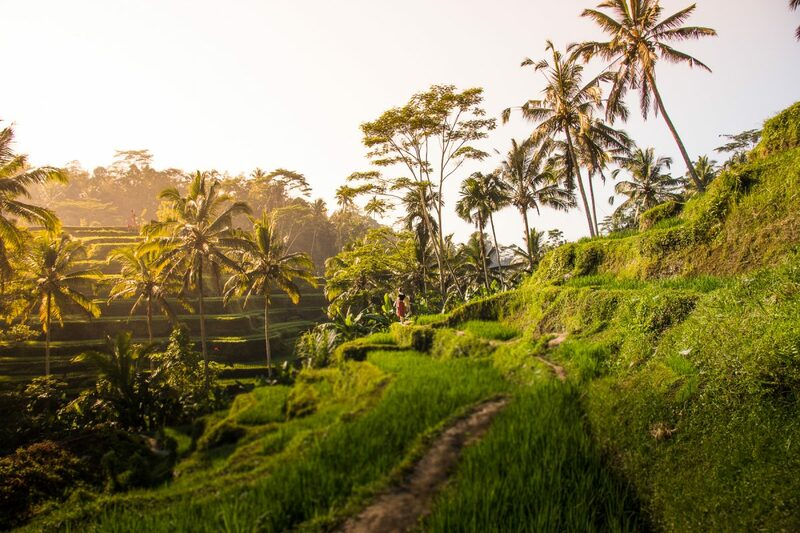 The Tegalalang Rice Terraces are one of the must things to do in Ubud, even in Bali, and trust me you won’t be disappointed. While I had seen hundreds of photos of the rice terraces pass by on Instagram, none managed to capture the true beauty and immensity of the Tegalalang Rice Terraces. And to make it a bit easier for you we have written a complete guide to the Tegalalang Rice Terraces for you! 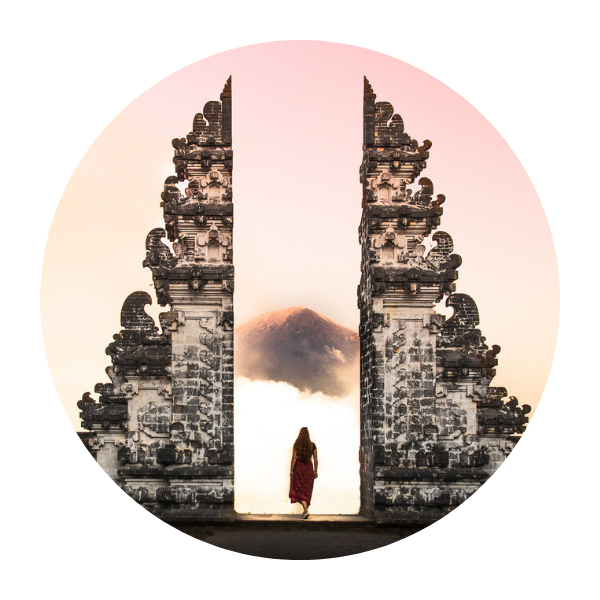 Ubud, the cultural centre of Bali, and one of most Bali’s visited places is a city you can’t leave out of your Bali itinerary. The city is located only an hour North from the hotspots of Seminyak and Canggu, but we would strongly recommend staying for a couple of days. The city and surroundings are filled with waterfalls, rice fields and unique temples. Find below also a map to give you a better indication of where Ubud is located. For the budget backpackers and solo traveler – If you are traveling on a budget, or traveling solo and would like to meet some people, book a hostel with Hostelworld! Hostel dorms are the ideal way to find accommodation on a budget and meet some potential new travel buddies, a win win situation. Some of the most well known and recommended hostels in Ubud are the Puri Garden Hotel & Hostel, and Puji Hostel, and if you needed more convincing, both come with a pool! 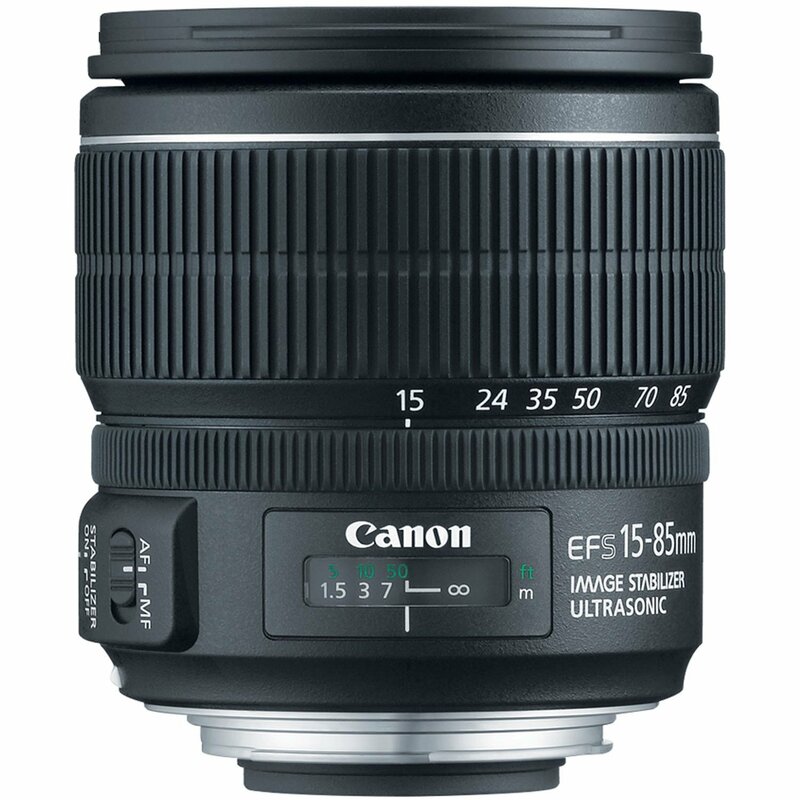 Perfect for those relax days. For any kind of backpacker or traveler – One of our favorite ways to book (affordable) accommodation is to use Airbnb. 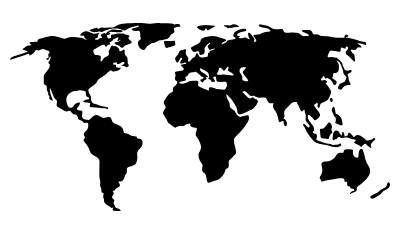 We have used Airbnb in over 6 countries in the last year and have never been disappointed. From budget homestays to luxury villas, there is something for everyone’s liking. 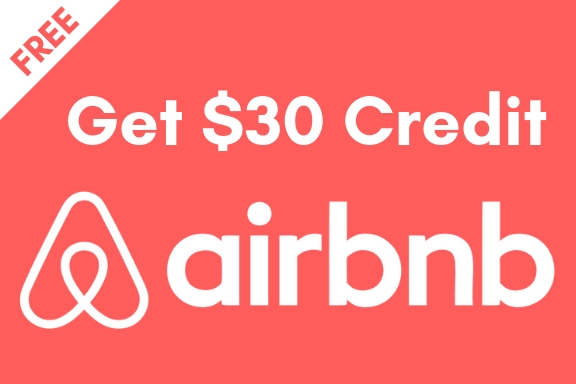 Oh, and to make it even better if you sign up here now for AirBnB you will get a 30$ credit to be used on any of your future bookings! The luxury seekers – Don’t worry, we have not forgotten about you. If you are going on a short vacation and are looking for the ultimate relaxation in pristine resorts, you are in luck. 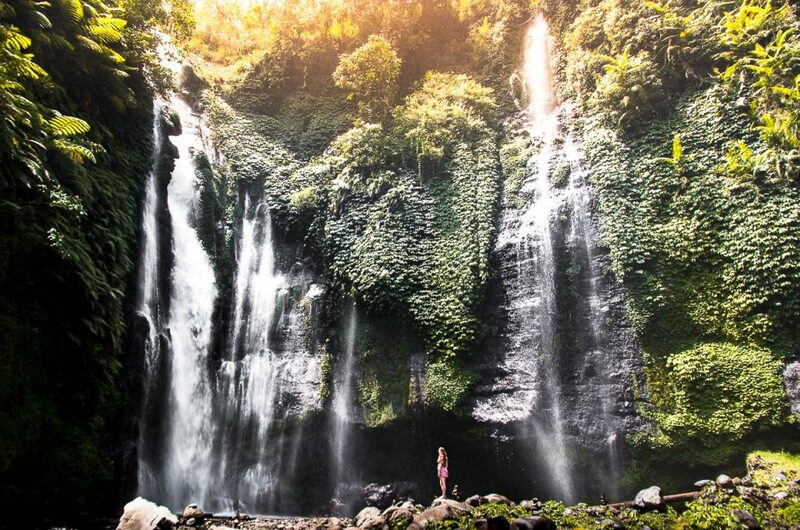 Bali, and specifically Ubud, is home to some of the most stunning dream resorts and hotels. We highly recommend using either Agoda or Booking.com to find the latest deals! 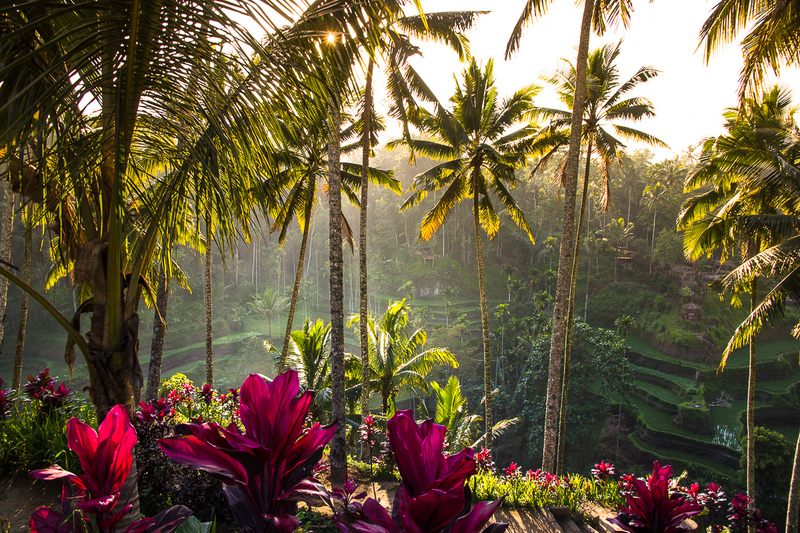 But before you do, to help you pick one of these resorts, check out Tripadvisor to find some of the most luxurious and highly rated resorts in Ubud, Bali!. You had a good night sleep? Ready to go exploring? 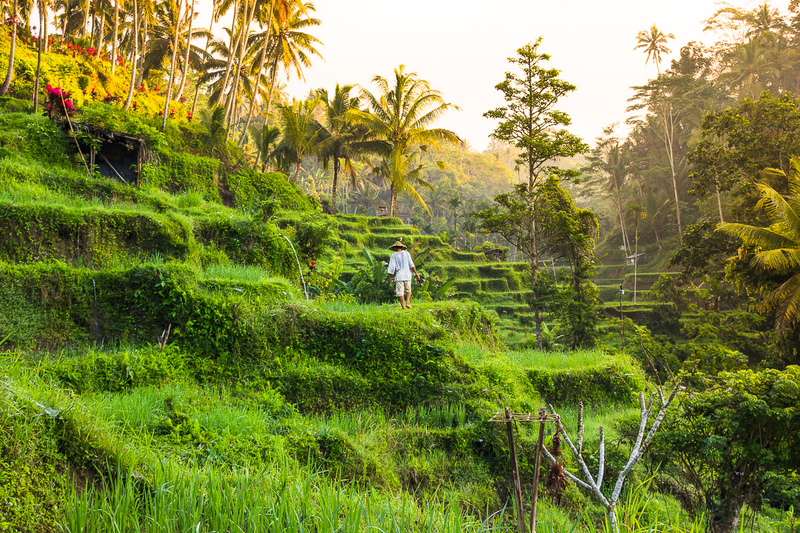 Now perhaps you wander how you actually can get to the Tegalalang Rice terraces. Sadly, public transportation in Bali is scarce. But lucky for us there are other options to get there, we will discuss the two most popular options: renting a motorbike or taking a taxi. We’ll start of with the latter. 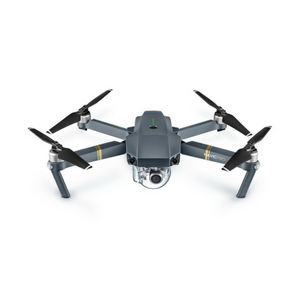 Option 1 – take a taxi. 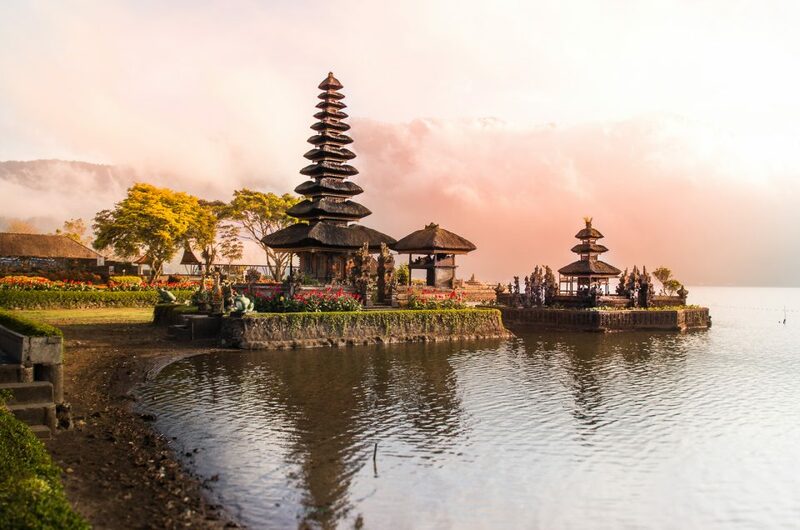 Renting a taxi for half or a whole day is fairly normal in Bali, and it is a great way to see multiple sights at once without worrying about transportation. You can book them a day in advance at some of the agencies you will find on the streets of Ubud, or often your hotel or guesthouse will also be able to assist you further. 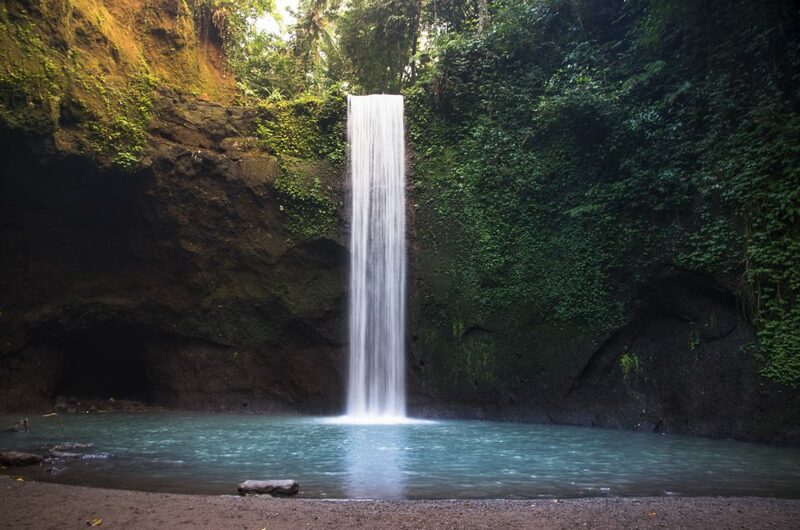 If you are deciding on taking a taxi, be sure to check out the nearby Tirta Empul Temple and Gunung Kawi on the same day! Expected cost: renting a taxi goes per taxi, not per person in Bali. For a half day tour expect to pay 350K IDR and a whole day tour roughly 600K, this is excluding the entry fee. Option 2 – Rent a scooter or motorbike. Now if you prefer to have a bit more freedom in your own schedule and are not afraid to drive a motorbike through the hustle and bustle of Bali, then renting a motorbike is the best option to you. Renting a motorbike or scooter in Bali is very common and you will find many other tourist and travelers on motorbikes. Rules here will probably differ largely from the rules you are familiar with back home, so be careful, and oh… be sure to wear a helmet as this is mandatory. Expected cost: the price of renting a motorbike depends on the amount of cc’s and days of renting. 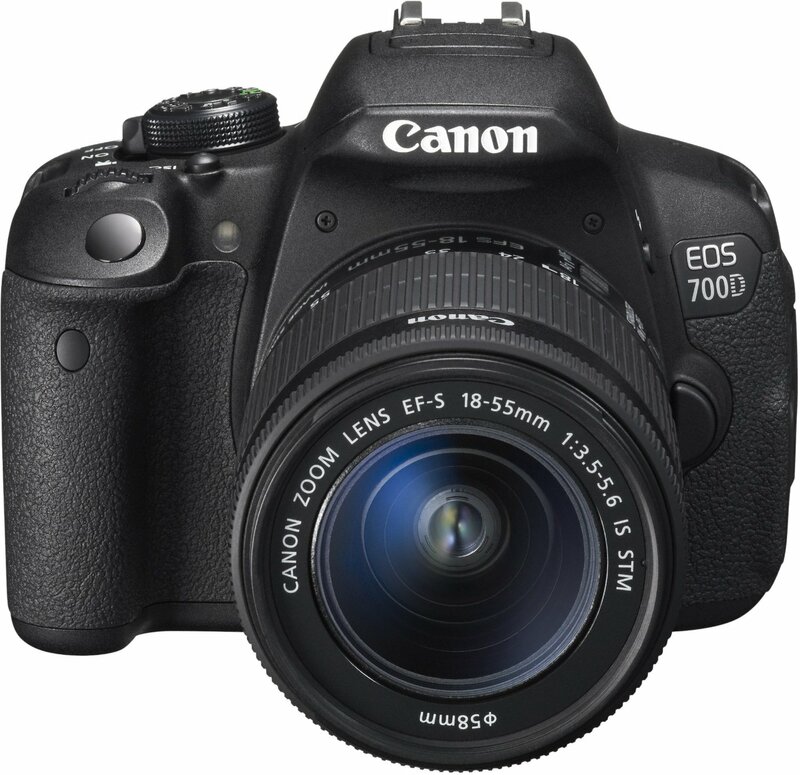 For example, we rented a 150cc motorbike for 4 weeks and paid 55K IDR per day. 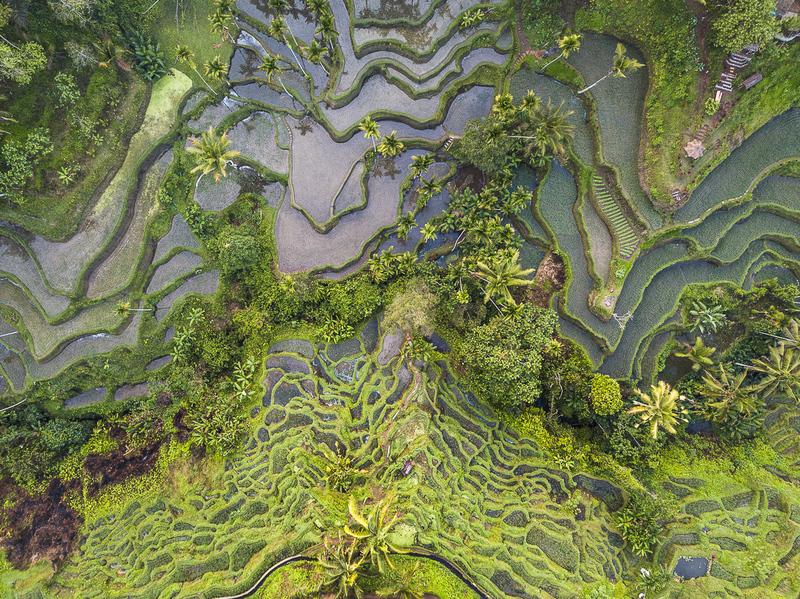 You might not spot the rice terraces straight away, as they are tucked behind the many restaurants and cafes on the edge of the rice terraces. But once you cross them, you will be in awe. 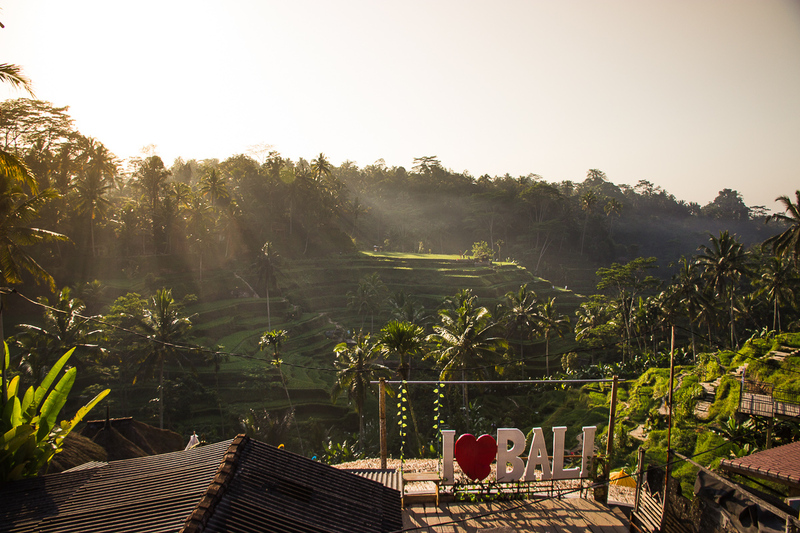 Entering the rice terraces can often easily be done by going through one of the cafes, and a 10K IDR entry fee will often be required. From here you can follow the steps down and walk along the paths leading you further into the rice fields. Be careful though, the paths can be quite slippery! Make your way down to find a bridge to the other side or to get away from the tourist masses. The earlier you arrive, the less people you will see, when we got there at 6.30am there was no other soul in sight. Along the paths you will find donation boxes to contribute to maintaining the paths through the rice fields, you are free to leave some money, but it is not mandatory. Just walk around and simply enjoy the peace and quiet, and when you are done, head up to the cafes for a delicious breakfast with a view! So now there is all there is to know about the Tegalalang Rice Terraces, we thought it would be easiest for you to compile a small list of things you must know before going to the Tegalalang Rice Terraces! Go early to avoid the crowds and have the majority of the rice fields to yourself. Be respectful the rice fields are not there just for a show, farmers own the land and make a living of this, so be sure not to damage anything. Be careful the steps down and up can become quiet slippery, especially if it has rained the night before. There are no opening hours while some of the cafe gates might be closed there are still stairs down that you can take. Bring water if you are planning on walking up and down the rice fields, it can get warm here. 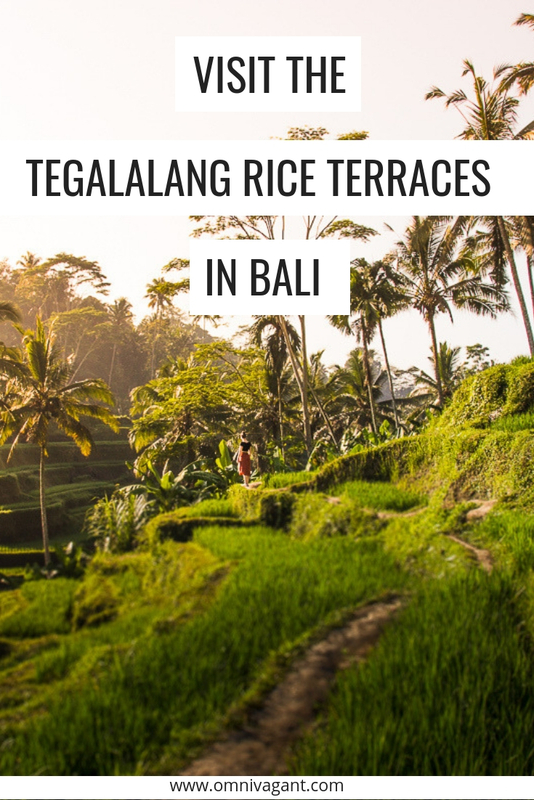 And there you have it, everything you need to know about visiting the Tegalalang Rice Terraces! 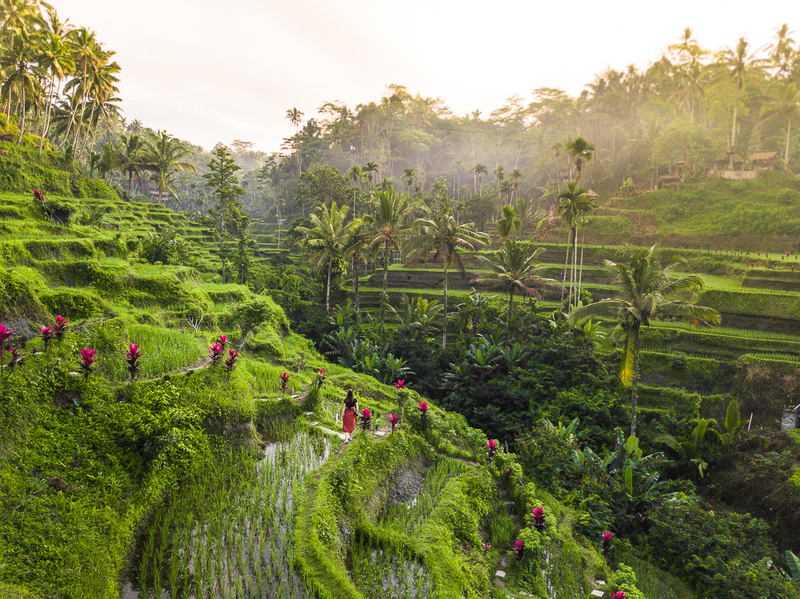 Any questions left about visiting Bali’s most beautiful rice fields? Be sure to ask them in the comments down below!